Our team of professionals at Ananeosis Group is proud to supply residents of Chicago with the most outstanding services. We are OSHA Safety Trained, maintain our EPA and RRP Certifications, as well as our Swing Stage and Lift Certification. Each of our qualified professionals is guaranteed to provide you with the most outstanding residential and commercial painting to meet your needs. In addition to our outstanding painting, we also provide various remodeling repair services as well. With our years of experience in the industry we are proud to offer residents with the most outstanding customer service. Our team of professionals is guaranteed to provide you with outstanding house painting, commercial painting, and home remodeling services. Choose our team of experts to provide you with outstanding results and speak with us today. Call now at 312-767-7507 and learn more about what we can do for you; one of our friendly associates will be more than happy to assist you in getting started. 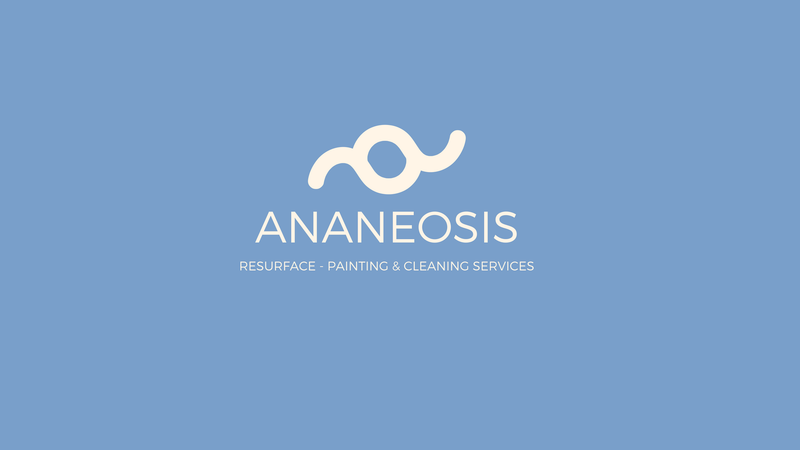 At Ananeosis Group our certified professionals are dedicated to providing residents with the most outstanding results on their painting and remodel finishing needs. When you find yourself looking for residential painting, graffiti removal, or tile installation services we are the team for you. Our licensed professionals ensure to provide you with affordable and honest work, that is backed by our three-year warranty. Each of our associates is well qualified to perform tasks such as drywall repair, crown molding installations, and paneling. As the leading provider of local painting, we offer commercial and business owners with the best interior and exterior painting services. Before any exterior painting we will power wash your desired surface to ensure a strong pliable hold to the paint. If needed we will also provide you with caulking, patching, and re-glazing where necessary. For interior painting we ensure to protect all of your fixtures, furniture and valuable to prevent damaged. Rest assured that when you choose Ananeosis LLC as your painting contractor or for you remodel finishing services, we are the team for you.